The objective of WP 7.3 is to develop new experimental methods to characterize reactive transport processes in situ. 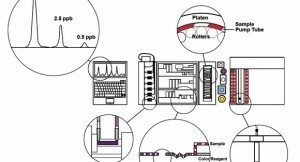 This includes the design of a mobile laboratory to measure the concentrations of tracers and reaction products, a packer system for a precise control of tracer injection, and innovative tracers for the characterization of microbial processes involved in biogeochemical reactions. 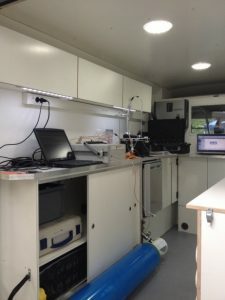 The mobile laboratory is a 4×4 truck equipped with continuous flow analysers for dissolved silicates, phosphates, iron, ammonium, nitrates and nitrites concentrations. These analysers, based on the principle of colorimetry, allows measuring six parameters simultaneously at a frequency of 40 measurements per hour. 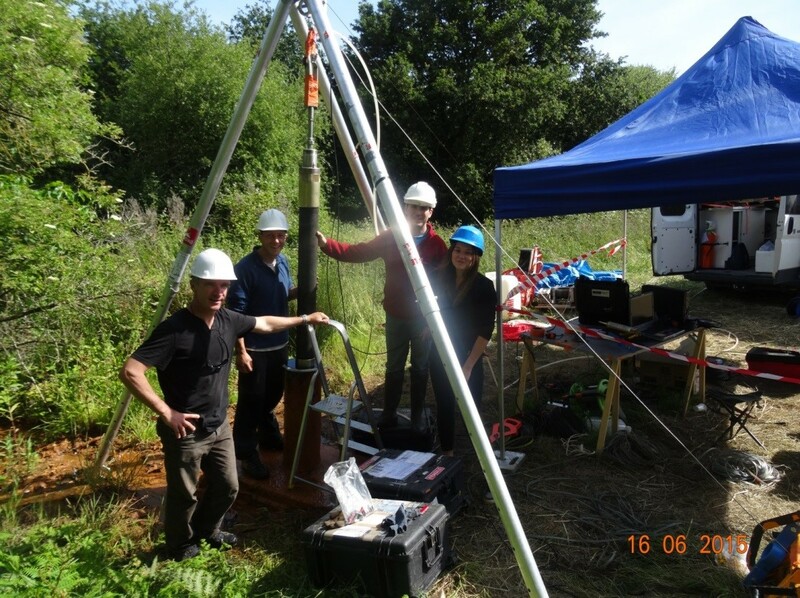 It makes it possible to meet the needs of tracing experiments and to monitor several days in boreholes or in river. 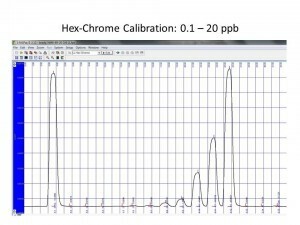 An integrated filtration system will meet the analytical quality criteria required for this type of analysis. The mobile laboratory is organized in a modular way. 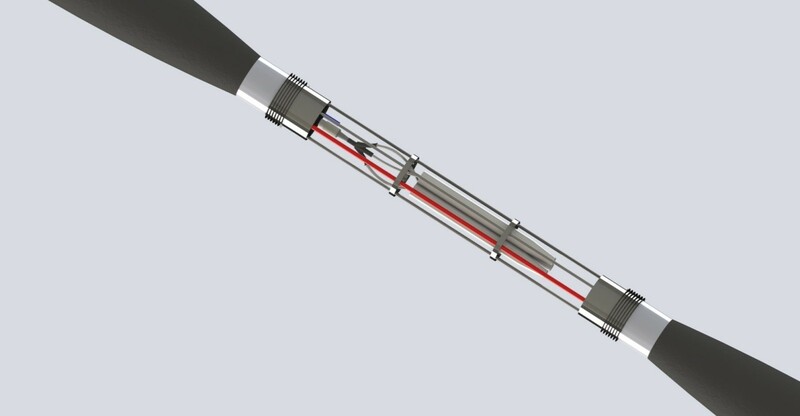 It can thus accommodate various instruments such as devices dedicated to dissolved gases (WP 8.1). 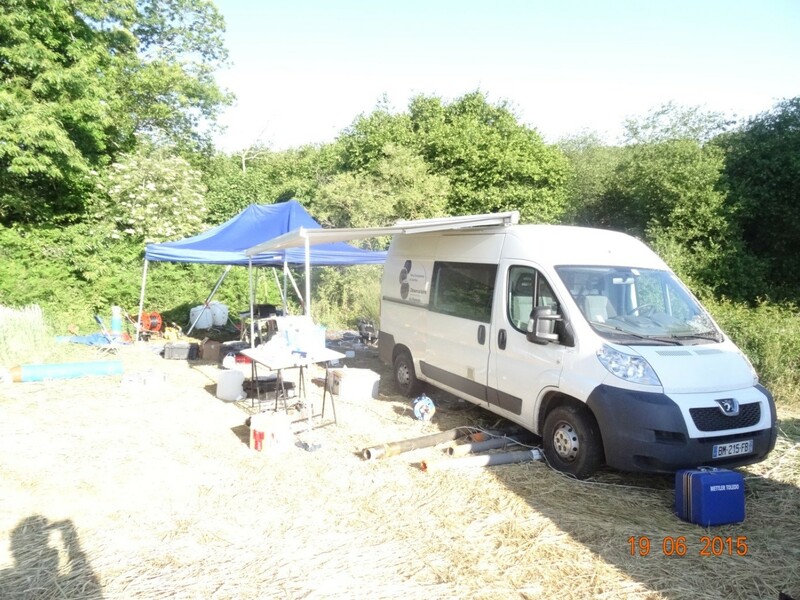 A mobile laboratory set up in the field as part of a tracing test. The water flows between the boreholes is pumped and analyzed continuously in the truck. 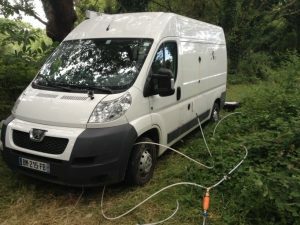 Development of field analyzer (laboratory truck) of dissolved major salts (Nitrates, nitrites, silicates, phosphates, iron, etc.). The packer system will isolate an observation cell of about 1 meter in a borehole for controlled injection and pumping of reactive tracers and measurement of physicochemical parameters such as temperature, pressures, conductivity, dissolved oxygen concentration, fluorescence, by the installation of sensors in the cell. The measured signals are transmitted to the surface in real time and processed by an acquisition unit. We develop an innovative tracer to measure microbiological activity in situ. This is Fluorescein Diacetate (FDA). This molecule becomes fluorescent when it is degraded by microorganisms. The resulting degradation product can be monitored at high frequency by a fluorimeter. The kinetics of the fluorescence appearance makes it possible to evaluate the microbiological activity of the medium investigated.